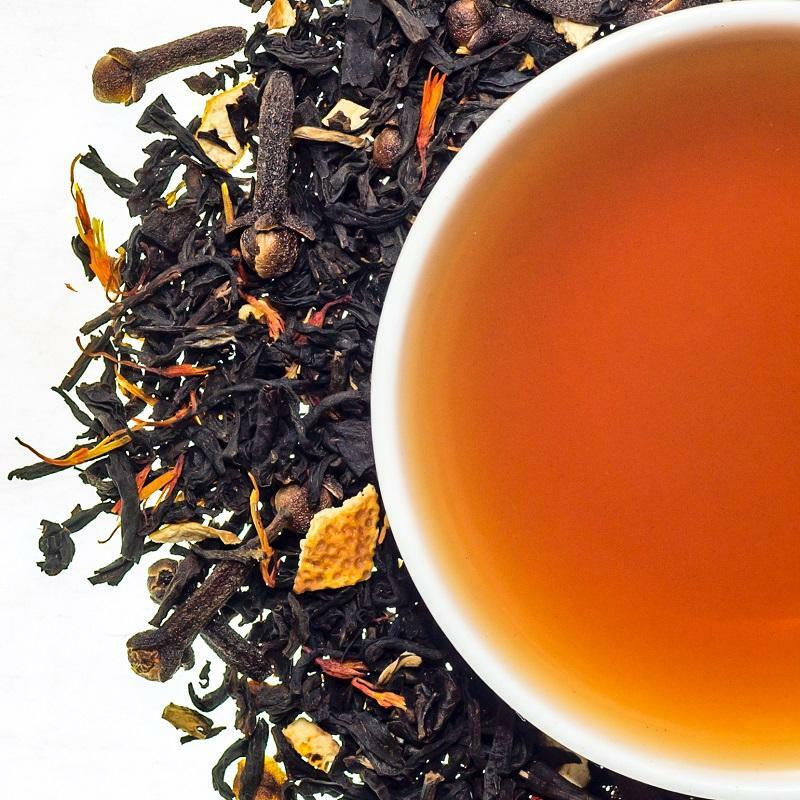 This black tea blend is smooth, creamy, sweet, and nutty with a lovely hint of citrus in the finish. It was created with the winter months in mind; but it’s great any time of the year. Use 1 rounded tsp per 8 oz cup boiling water. Steep 3-5 min.